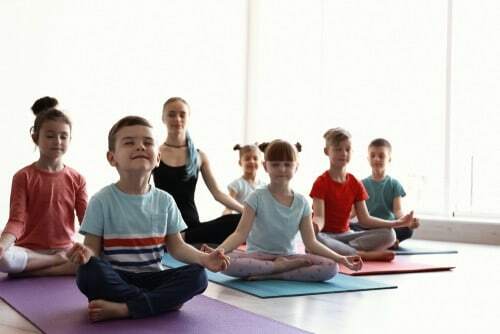 The Connected Kids™ programme features expert training for parents, carers, educators and other professionals how to teach meditation for kids. You can attend a workshop in the UK (London, Edinburgh, Belfast) and Ireland (Dublin). We offer on-demand, online training – saving you time off work or organising child care. 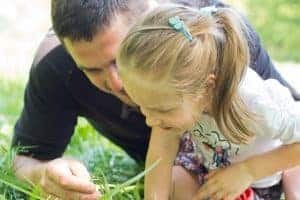 You will learn from experts who specialise in teaching meditation and mindful activities for all kids – including SEN (special educational needs) – Autism, ADHD. You can gain certification to become a Kids Meditation Teacher – working with toddlers, children and teens. The teaching programme was developed over 17 years ago by international meditation expert, trainer and author – Lorraine E Murray. Foundation – If you simply want to teach your own children meditation to help reduce anxiety and stress, then enjoy our Foundation Level (1-day). Professional – If you would like to teach children/teens as a Certified Kids Meditation Teacher – the Professional Level (3 days) is our most popular choice. This includes teaching you how to work with kids with special educational needs – autism/ADD/ADHD. What you will learn…certified content, with expert teachers, practical tools and professional, ongoing support.